In China ,the old man\'s birthday,children always use opera MaGu offer longevity to express their wishes. The kite show MaGu longevity, traditional kite, atmospheric modelling, lifelike, flying is easy, the traditional craft production, produced by seiko, is authentic weifang kite representative. Thank you very much for your high standards of excellence and strive for 100% customer satisfaction! Feedback is very important for us. We hope you can contact us immediately BEFORE you give us neutral or negative feedback! 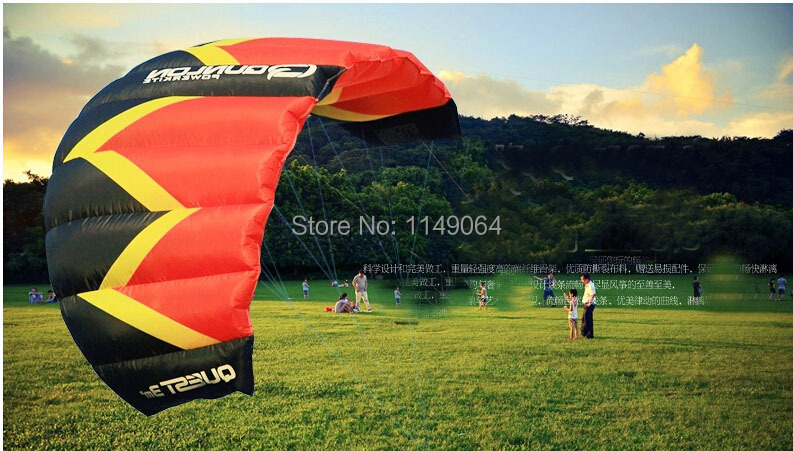 Thanks see me .Now,good news.All kite accept OEM .You can tell me your ad words or picture .Please contact with me if you want know more factory OEM details .